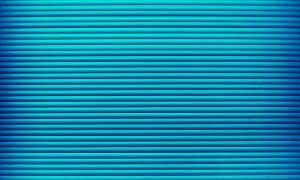 If you’re like most WordPress site owners and implementers, security and performance are two topics that are dear to your heart. So if I told you that there was one service that can both secure your site and make it load faster, you’d probably be pretty interested, right? That’s what Cloudflare can do. And Cloudflare is what I’m going to talk about in this post. 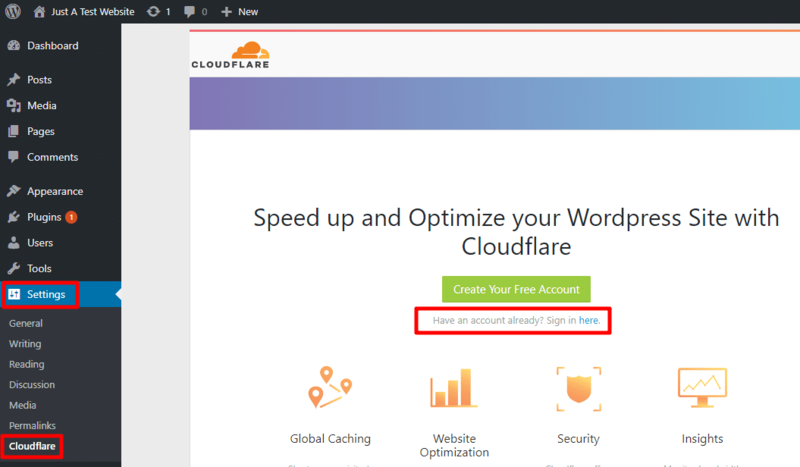 I’ll tell you what it does, how it helps your site, and, most importantly, how to set up Cloudflare for WordPress the right way. 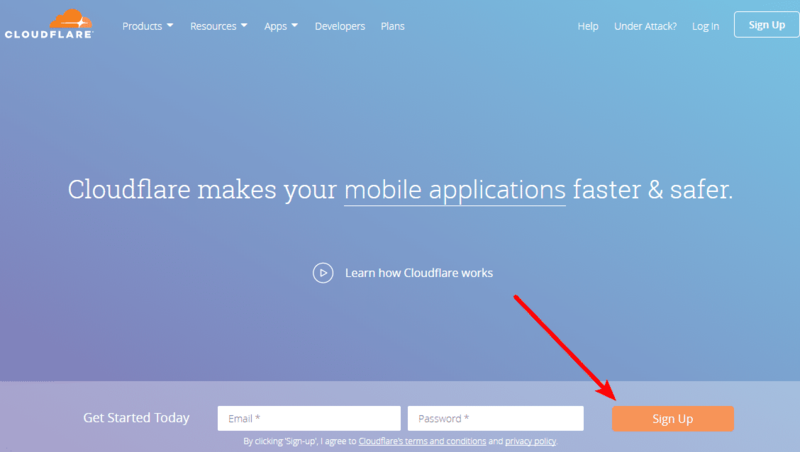 What Is Cloudflare And How Does It Help Your Site? Cloudflare is a DNS, security, and content delivery network (CDN) service that speeds up and secures your website. Faster page load times – because Cloudflare caches your content across its network, you get all the speed benefits of a content delivery network. Decreased bandwidth usage – again – because Cloudflare caches your content on its own network, you’ll use less bandwidth to serve up your website. 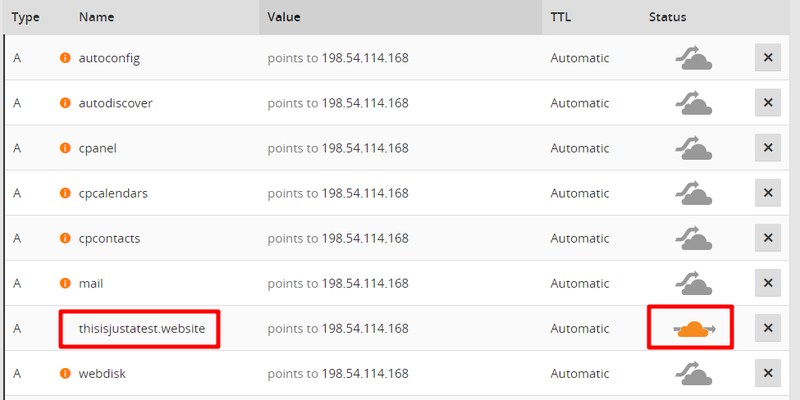 Clean traffic – Cloudflare filters out bot traffic and other negative traffic sources. Enhanced security – Cloudflare offers a web application firewall, DDoS protection, and free SSL to secure your website, though not all of these features are available in its free plan. In addition to its security benefits, Cloudflare claims that, on average, it’s able to reduce bandwidth usage by 60% and cut page load times by 50%. 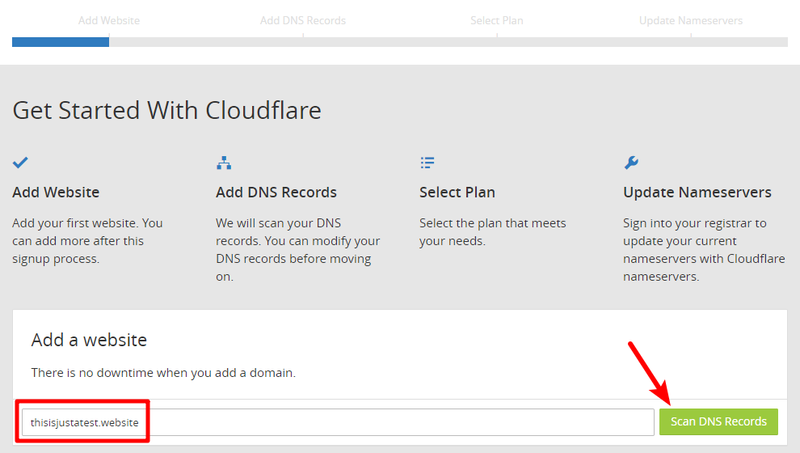 At a high level, Cloudflare works by controlling your website’s DNS, short for domain name system. You type a human-readable URL into your browser toolbar and then DNS is what translates and routes that human-readable text into a machine-readable IP address. 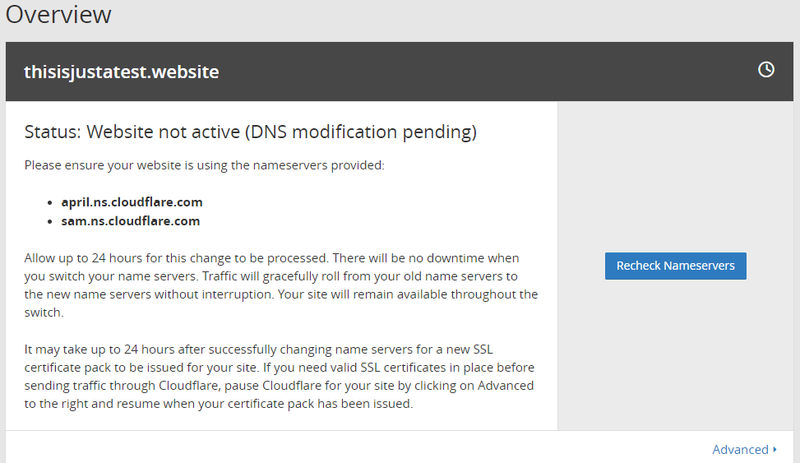 Cloudflare works by inserting itself into this process as the nameservers for your domain. Note – If you’d prefer, you can also just use Cloudflare as a standalone DNS service and eschew the security and CDN elements. I’ll discuss some of the reasons to upgrade to Pro later on. If you’re not sure how to do this – I recommend that you consult your domain name registrar’s support documentation, as the process is different for each registrar. 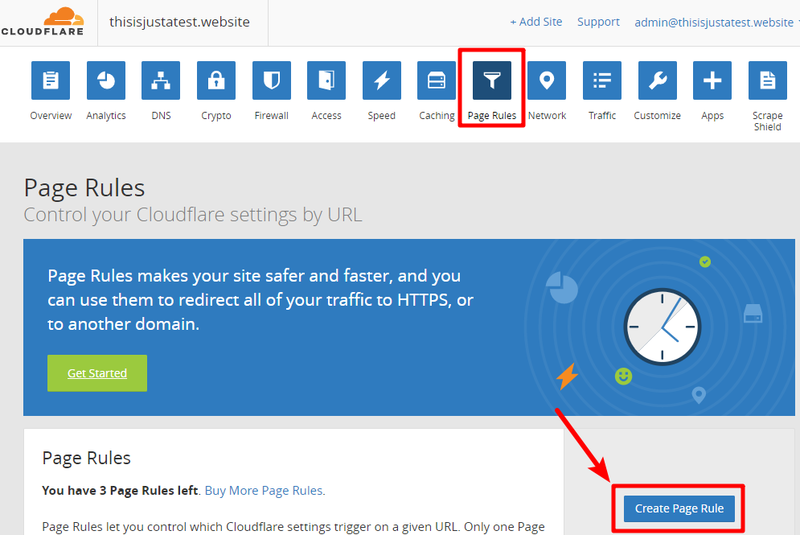 And the plugin also lets you change Cloudflare settings from inside your WordPress dashboard, rather than needing to use the Cloudflare website. Once you activate your Cloudflare account within the plugin, you’ll see a number of new options in the Cloudflare plugin interface. One nice thing about the plugin is that it includes an option to Optimize Cloudflare for WordPress. 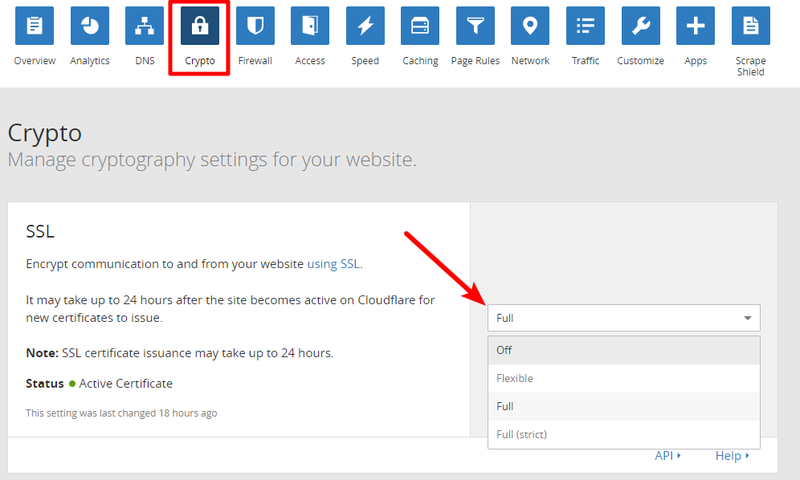 When applied, Cloudflare will make a number of tweaks to your settings to, well…optimize your settings for WordPress. You can view a full list of those changes here. If you’re using a caching plugin like WP Rocket, you should also consult the developer’s documentation for potential specific integration settings. 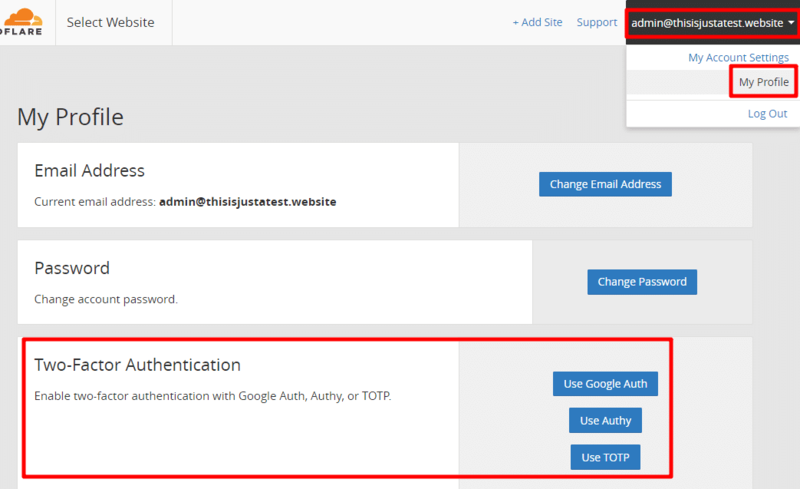 For example, WP Rocket will automatically configure things for you if you authenticate your Cloudflare account with the WP Rocket plugin. Because you can manage DNS records directly from your Cloudflare account (as well as a plethora of other sensitive settings), you need to pay serious attention to preventing unauthorized access to your Cloudflare account. Always Online – FREE – if your site goes down, this feature serves up a cached version so visitors can still access it. Configure in Caching tab. Rate Limiting – Billed on usage (first 10,000 requests are free) – protect your site by blocking certain IP addresses that fit specified rules. Configure in Firewall. Argo – Billed on usage – delivers responses to users more quickly by using optimized routes across the Cloudflare network. I’m Under Attack Mode – FREE – helps protect your site during a DDoS attempt. Enable in your main dashboard. Web Application Firewall – PAID – includes specific rulesets for WordPress sites. Configure in Firewall. Polish – PAID – automatically optimizes images, including WebP images. Configure in Speed. If you want access to features like the Web Application Firewall and Polish image optimization, Cloudflare’s paid plans start at $20 per month. 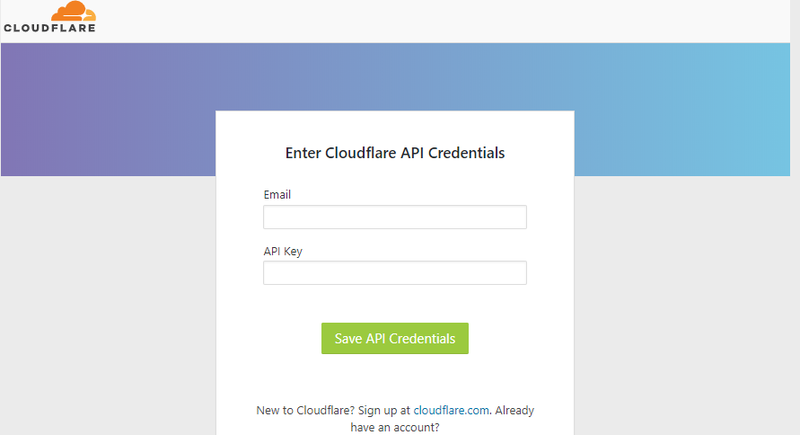 Cloudflare offers an easy-to-implement way to both secure and speed up your WordPress website. You can get started in just a few minutes by adding your site and pointing your nameservers to Cloudflare. After that, you’ll want to make some further tweaks by setting up SSL and page rules, as well as considering whether or not you want access to Cloudflare’s premium settings. 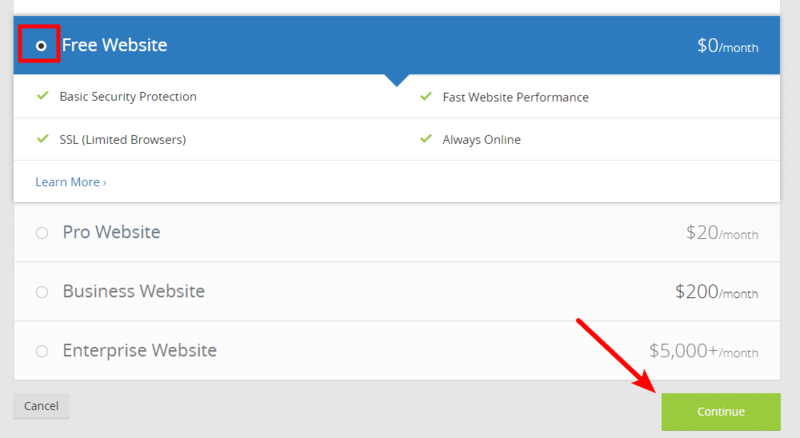 Give it a try and see if it improves your site’s page load times!